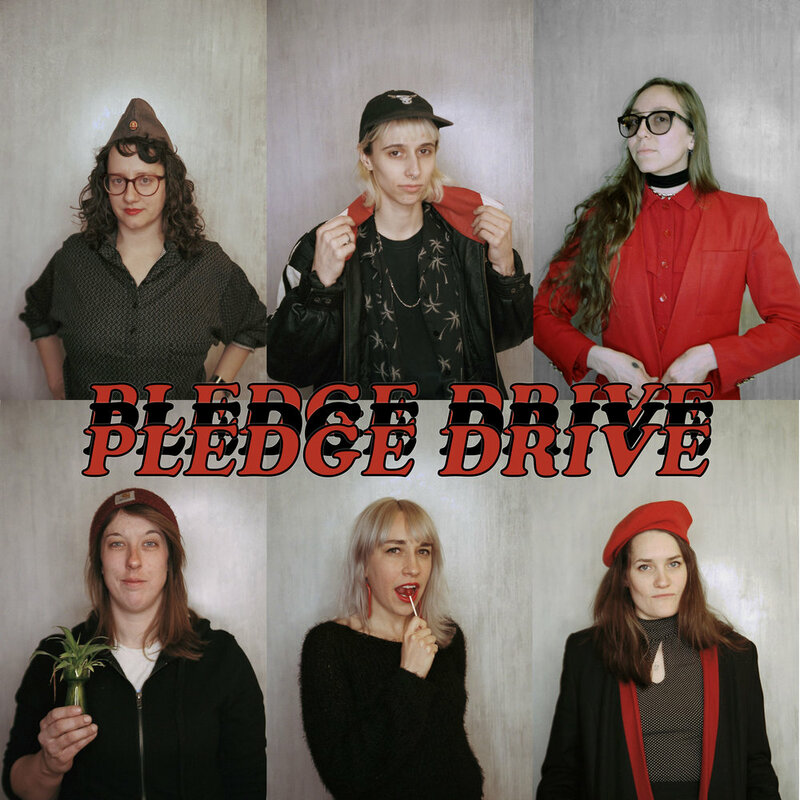 CHICAGO BAND PLEDGE DRIVE HAS GOT SOME NEW HAIRCUTS AND IS COMING TO A TOWN NEAR YOU! After gettin their do’s done at Twisted Scissors Little Sister Salon, they’re hittin the road to bring their new looks and new tunes straight to your ears. Check the poster above and get your tickets and hair ready! LISTEN TO PLEDGE DRIVE HERE!